ULTRAVIOLET CATASTROPHE IS OUT TODAY!!!!! 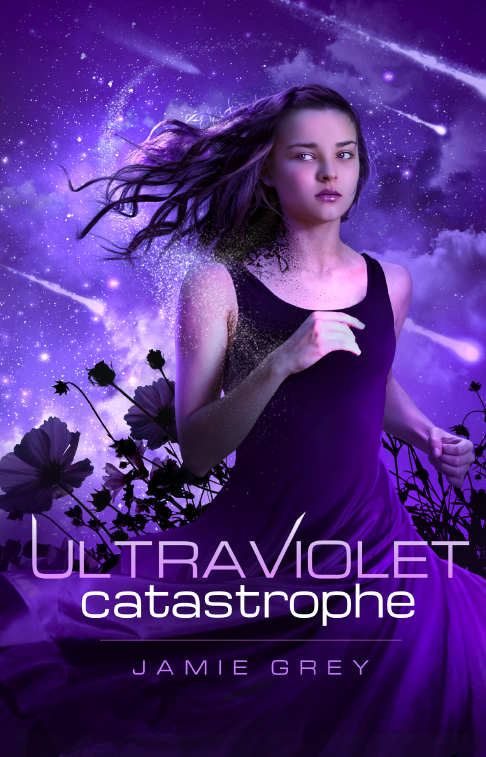 Happy book birthday to ULTRAVIOLET CATASTROPHE by Jamie Grey! ULTRAVIOLET CATASTROPHE explodes onto bookshelves TODAY!! I was fortunate enough to be a part of Team UVC. Jamie provided her Team UVC members with an e-ARC several months ago. After reading ULTRAVIOLET CATASTROPHE, I was hooked; I am forever a member/fan of Team UVC! ULTRAVIOLET CATASTROPHE tells the story of Lexie Kepler, a seemingly normal high school student that learns her parents have drugged her in order to suppress her beyond genius level IQ. As ULTRAVIOLET CATASTROPHE unfolds, Lexie is whisked away to Quantum Technologies, a secret scientific community where her father has lived and worked for much of Lexie’s life. Now, completely out of her element, Lexie is forced to attend Quantum High—a high school for the exceptionally gifted/smarty-pants types. Lexie struggles to fit in with her über-competitive classmates, all the while trying to understand why her parents are so intent on hiding her identity from Branston Academy (Quantum Technologies rival). To uncover the secrets behind Quantum Technology and Branston Academy, Lexie gets help from fellow classmate, Asher Rosen. Asher is QT’s resident nerd/hottie…and even Lexie isn’t immune to his infuriatingly beautiful smile and gifted brain. Ultimately, Lexie and Asher will have to put their brainy heads together and figure out why scientists at Quantum Technologies end up dead. If they don’t, everything will end in an ULTRAVIOLET CATASTROPHE! I loved UVC because it makes being smart and nerdy the cool thing to be! Often times, young adults are made fun of or bullied because they’re smart! Author Jamie Grey has written a story where being the smart kid is cool! And I LOVE it! ULTRAVIOLET CATASTROPHE has it all…science, cool gadgets, intrigue, and a slow-building romance!! Don’t miss out on this fabulous novel, it will blow you away!!! Jamie lives in Michigan with her significant other and their pets, who luckily tolerate her overspending on tea, books, and video games. 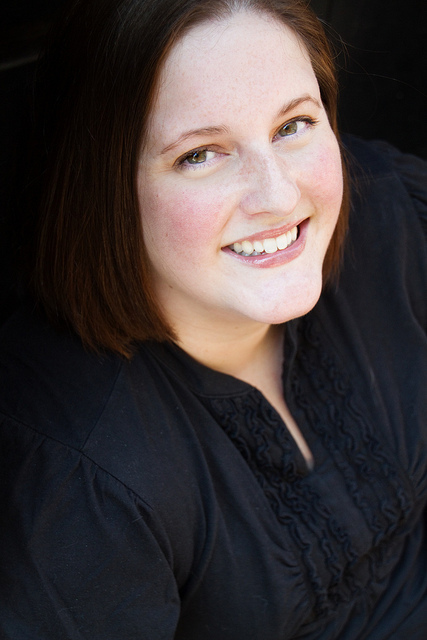 You can learn more about her athttp://www.jamiegreybooks.com, or follow her on twitter via @jamie_grey. ULTRAVIOLET CATASTROPHE is available for purchase through Amazon, Barnes and Noble, Smashwords, and Kobo!